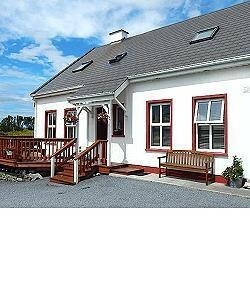 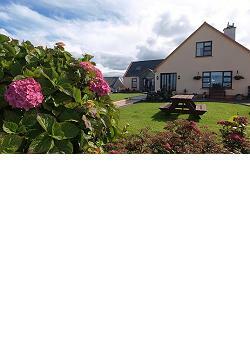 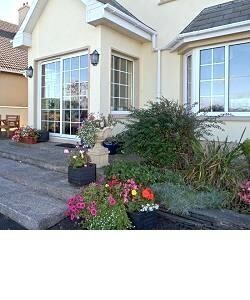 A family run Bed and Breakfast situated in a beautiful scenic area on the Wild Atlantic Way close to Doonbeg, Kilkee and the Loop Head Peninsula. 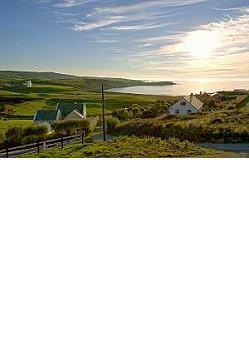 quiet B&B with beautiful seaviews, Euro 25pps only! 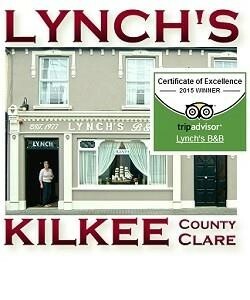 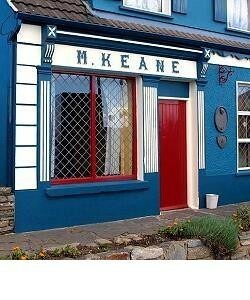 a small family run B&B where you will always find a big Irish Welcome.